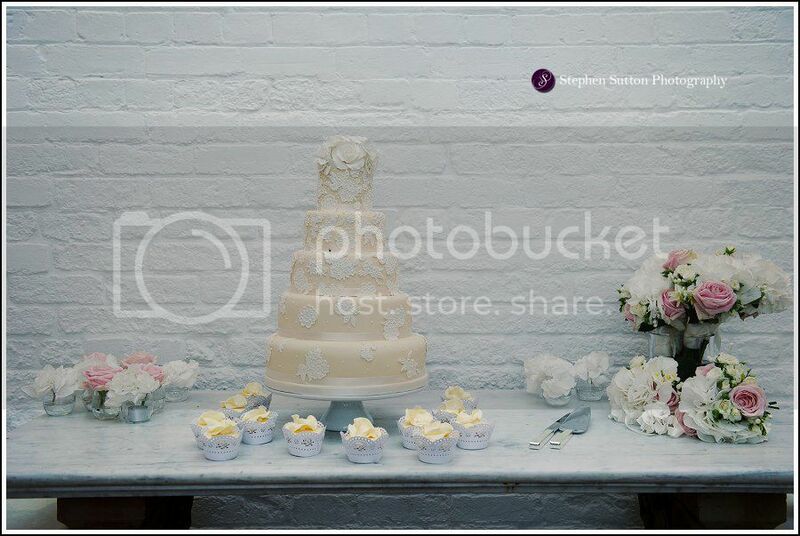 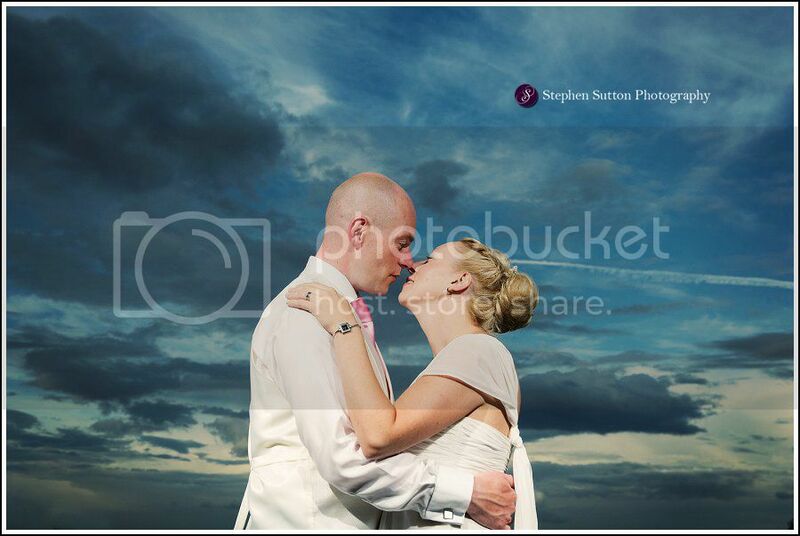 Time to catch up with the wedding blogs ! 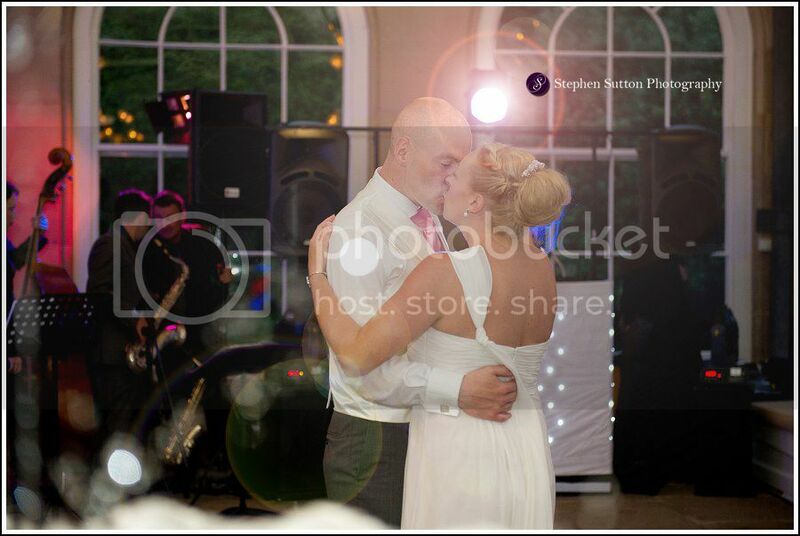 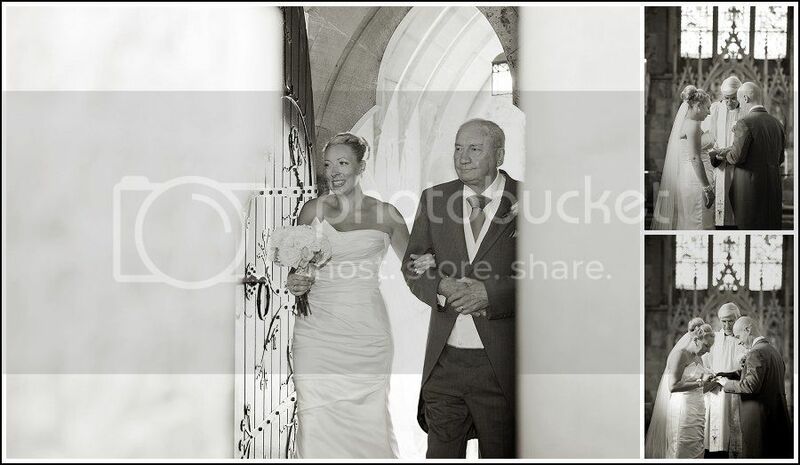 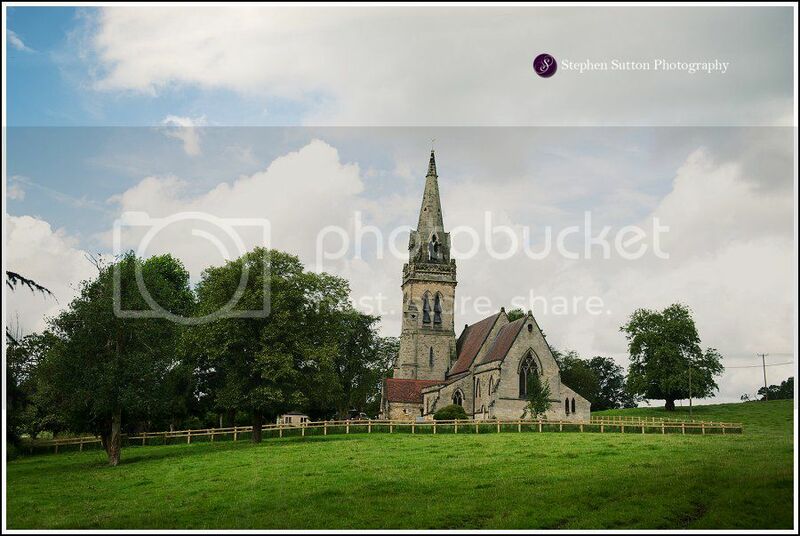 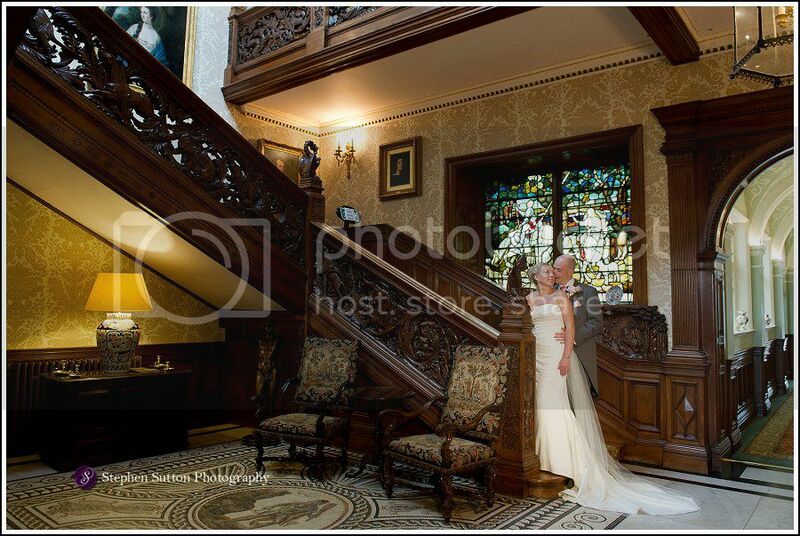 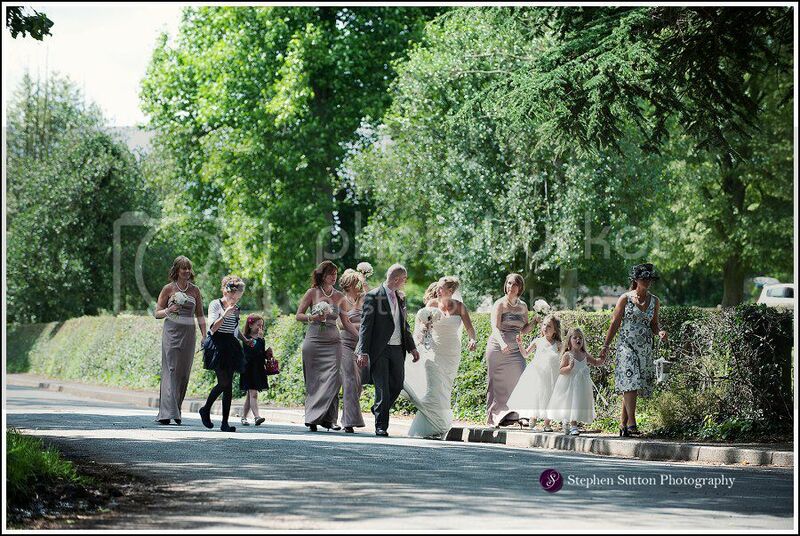 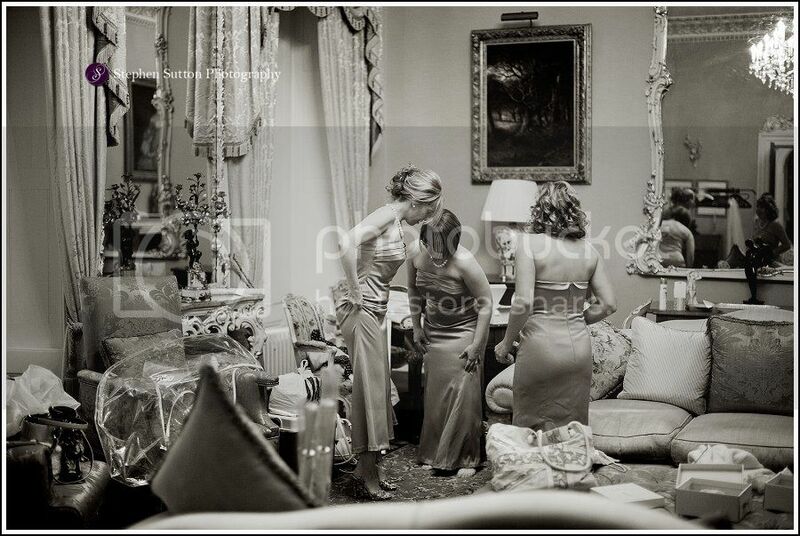 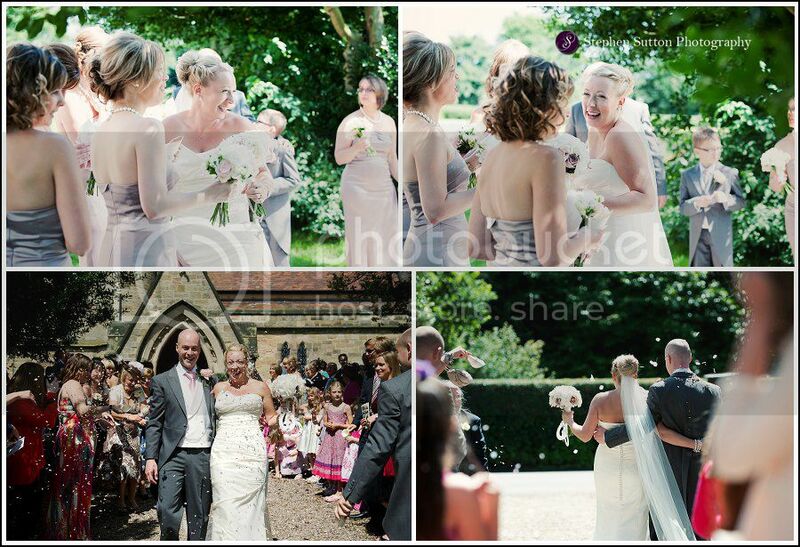 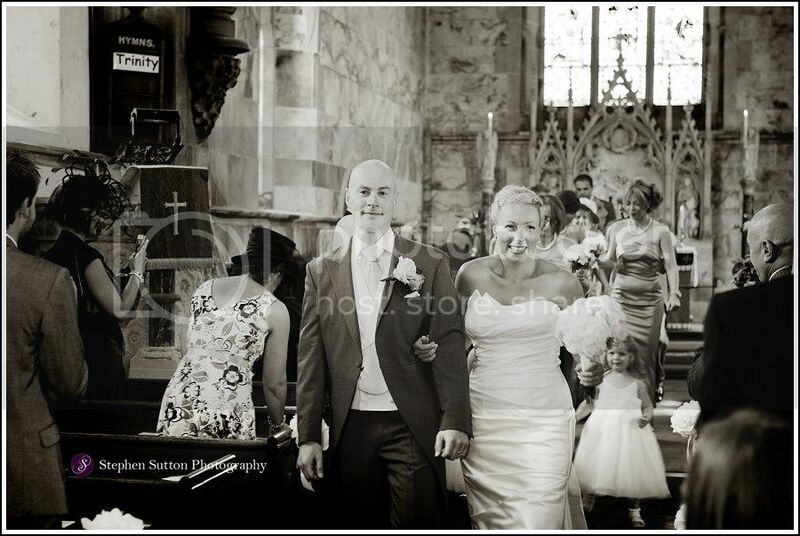 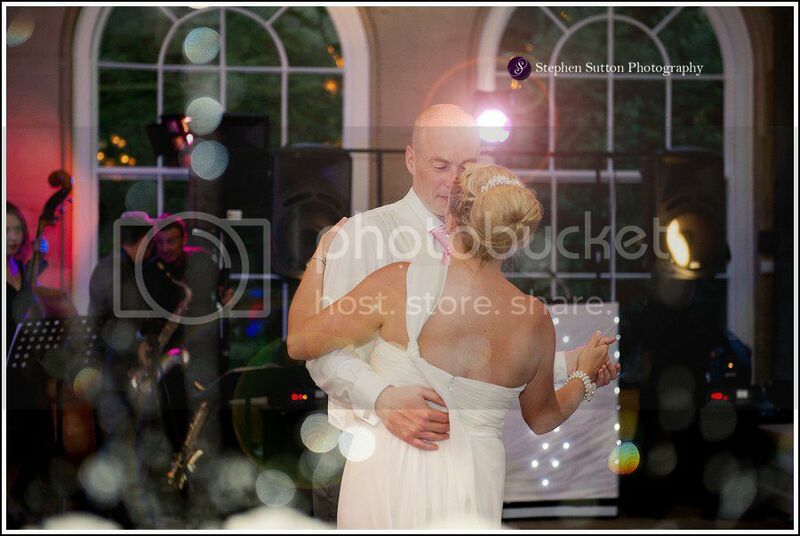 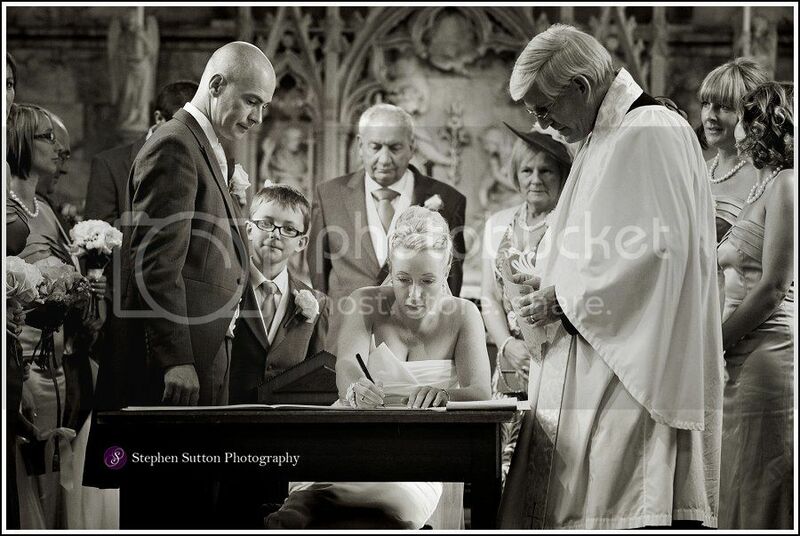 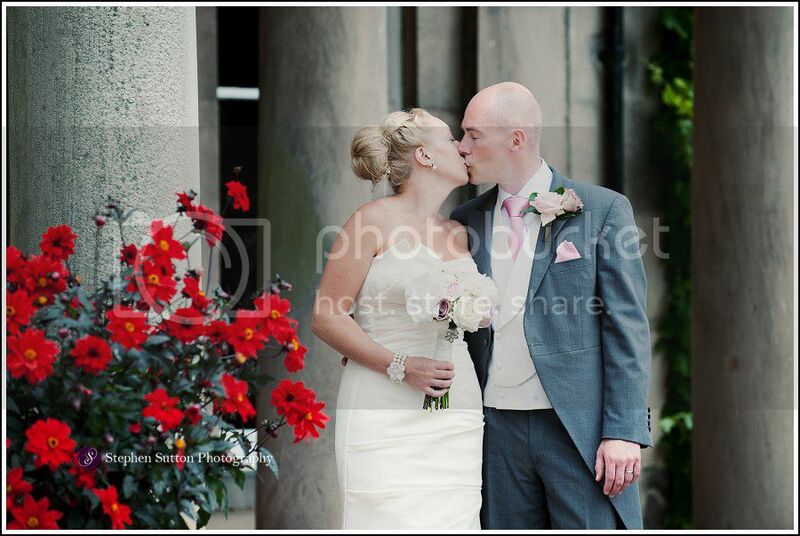 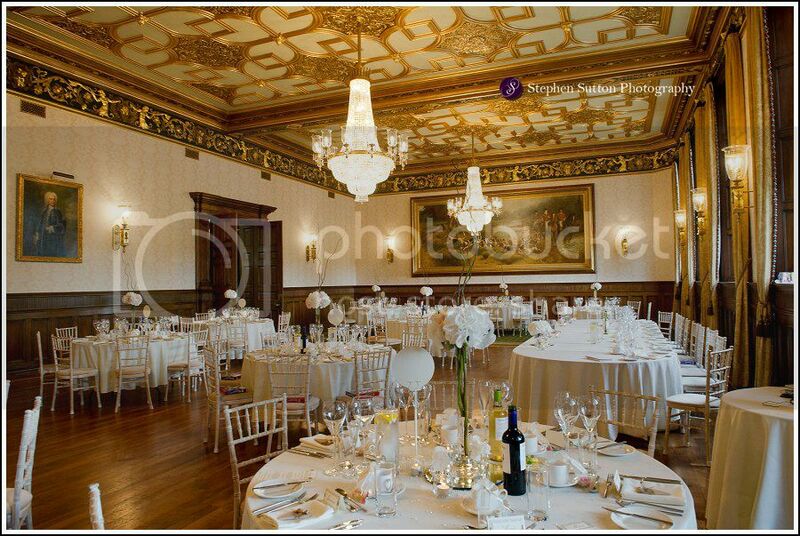 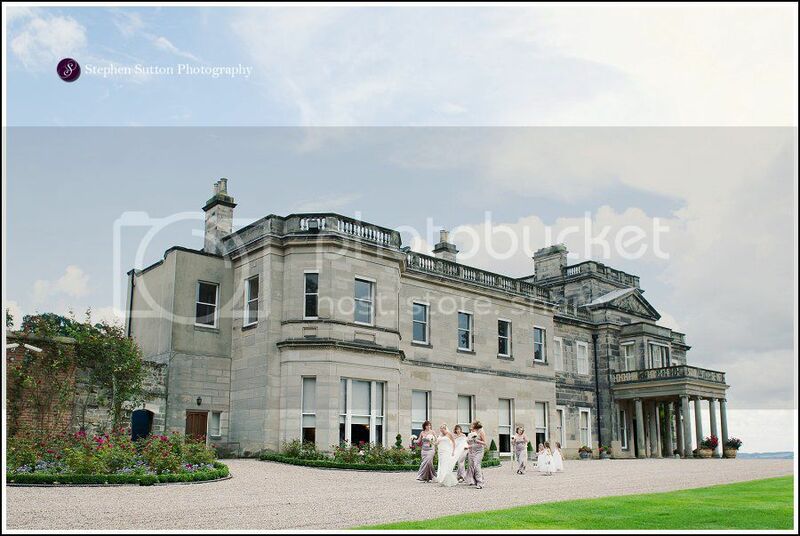 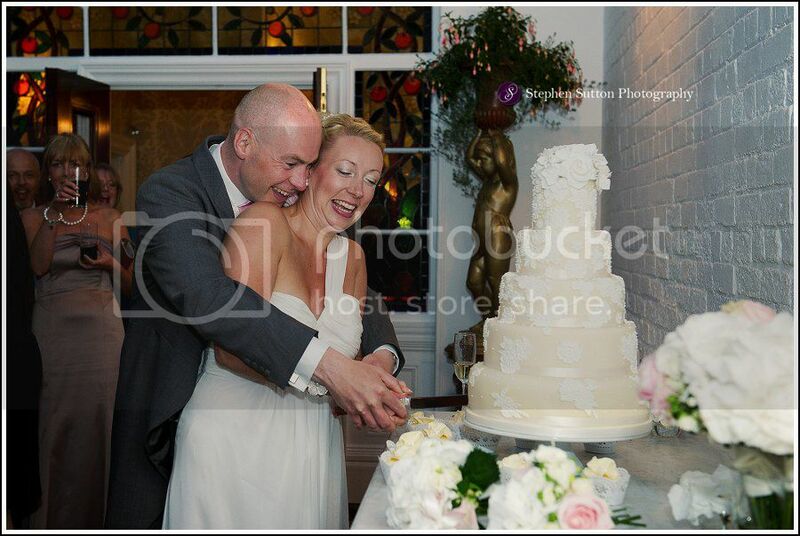 These images were taken at Chris and Amanda’s wedding at Dunstall Hall… a stunning wedding venue. 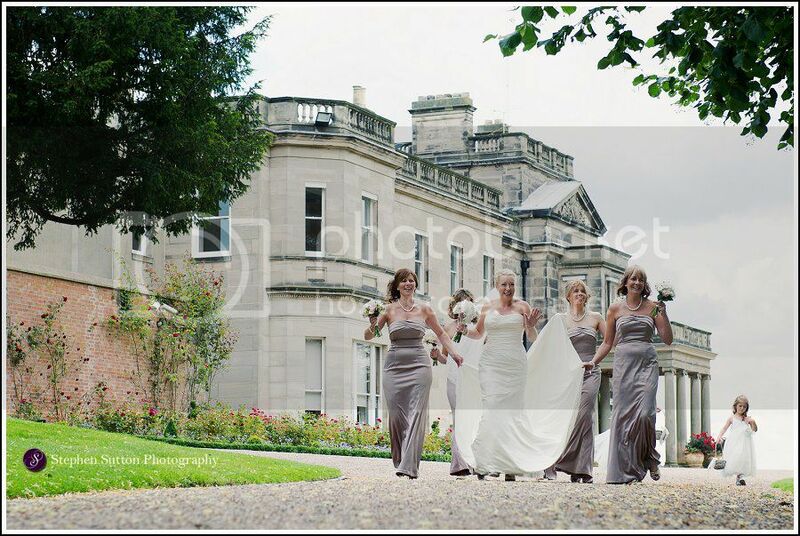 The bridal preparations took place at Dunstall Hall and with the church only a short distance away Amanda had chosen to walk in the sunshine to meet her groom. 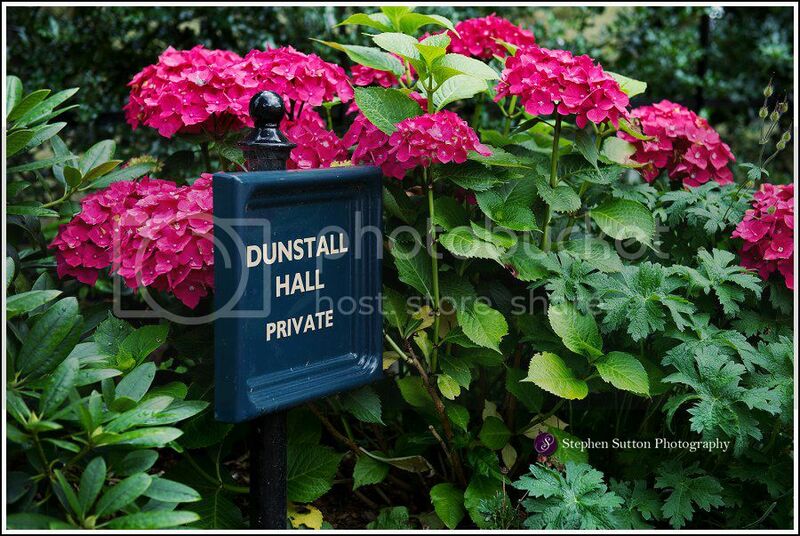 After the service we all headed back to Dunstall hall for the remainder of the day…We kept the photography natural,relaxed and fun with few groups. 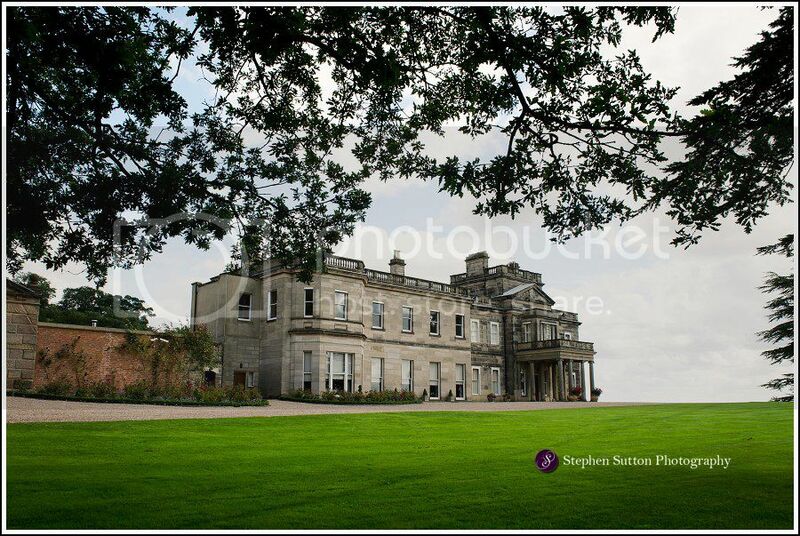 A super cool day with a great Bride and Groom, fantastic guests at a lovely venue. 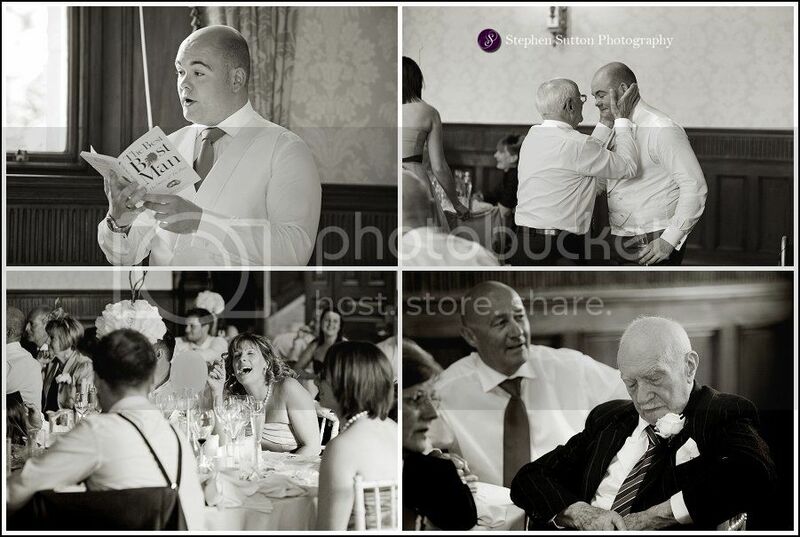 A few images form the day….